The most simple of things can turn out to be the most memorable. I vividly remember tracing the cartoon section from the weekend newspaper when I was a little girl. My mom would sit me down at the kitchen table with one of my dad's good pens, some deli paper, and the funnies. As we were reviewing geography memory work one day in our homeschool I thought how much more FUN and ENGAGING it could be if my kids would trace their maps. And so it began. Our tracing odyssey. This has been the single most effective way to cement geographical knowledge for my children. Like I said, it's the simplest of things, right? We have been inspired to learn much more about geography because of Classical Conversations. I love Globetrotting: the Core of Geography - this is a good article to read that details an approach for drawing the world. It develops a habit of attention. It allows for a great looking finished product we can save and put in a notebook. It reinforces our geography memory work. It forces you to look at the SPECIFICS on a map (rivers, mountains, etc...). For some reason, map tracing is just a HIT in our homeschool. While you can use any maps you choose, I believe it is important that you consistently use the SAME maps and make sure they are clear and simple. Good maps aren't always easy to find. If you Google "maps for tracing" you will come up with all kinds of things. 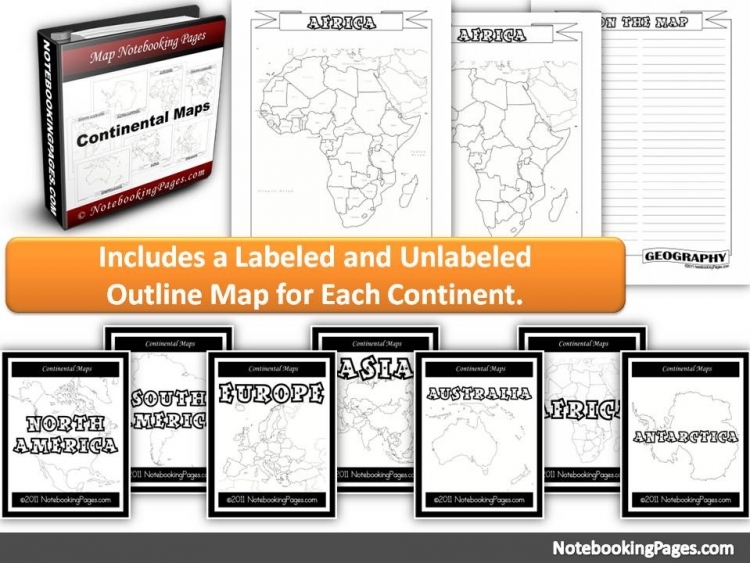 We love our maps from Notebooking Pages (we have a lifetime membership). We also have a few atlases on our shelves. Provide children a variety of maps and atlases so they can explore as they feel led. We actually created a geography table one year just for all of the tracing activities! My son gets his maps folder and tin of supplies and traces the map for the week (I make sure the maps are numbered by the week of CC we are in). If he finishes the map for the week he is free to go back and trace a map from a previous week. Most times I have to tell him to STOP tracing because we need to move on to something else! As I mentioned, we use the Classical Conversations geography memory work as our guide, but you could trace based on an area you are studying in history, or with your own geography curriculum. Enjoy the following video - it's such a great reinforcement of what my kids are learning, plus it's just pretty cool to see someone draw the entire world freehand! Do you have a formal geography curriculum? Do your children trace maps?